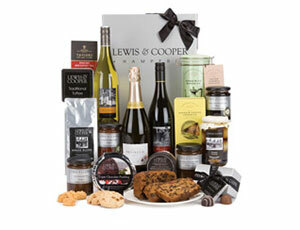 This deluxe hamper from Lewis & Cooper represents the ultimate in hamper luxury, featuring as it does more than 20 delicious items of choice luxury food and drink carefully selected from our store. 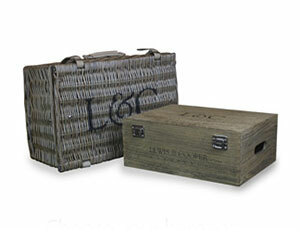 Presented in a wicker basket with leather straps it makes a truly generous gift for any occasion. 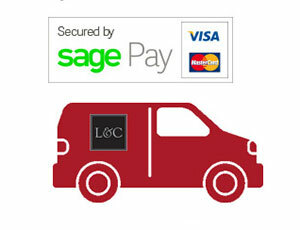 Packed in a 24" wicker basket and lined with crisp sheets of L&C tissue.